About A.P.S.W.R. 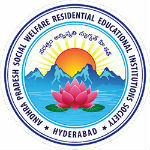 Junior College, A.P.S.W.R. Junior College is located in Mahendra Hills,eastmarredpally Secunderabad.